Won′t You Be Our Valentine? - Archpaper.com Won′t You Be Our Valentine? Won′t You Be Our Valentine? Roses are red, violets are blue; like us on Facebook, and follow us on Twitter, too! 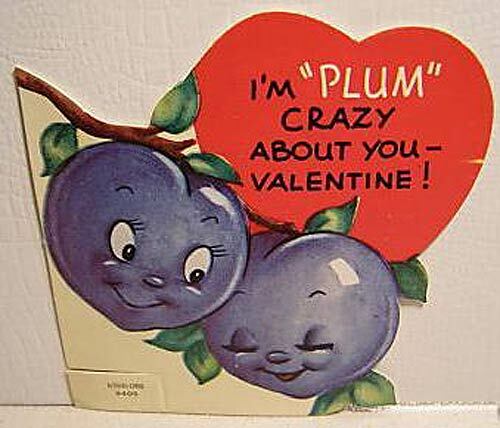 Happy Valentine’s Day, AN readers! It might not be that big a surprise that we’re enamored with architecture and design news, but if you’re smitten as well, let’s take this to the next level. 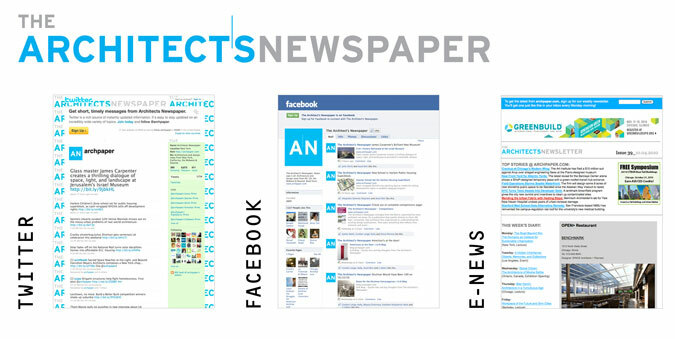 Now you can stay on the cutting edge of the latest industry news and insightful critique from The Architect’s Newspaper by liking us on Facebook or following us on Twitter? It’s an easy way to stay informed and share stories from The Architect’s Newspaper with your friends. You can also have clutter-free highlights from The Architect’s Newspaper delivered to your inbox every Monday morning. We hand select the top news and blog stories along with upcoming events and competitions to help get your week started off right. Sign up for our e-newsletter today!